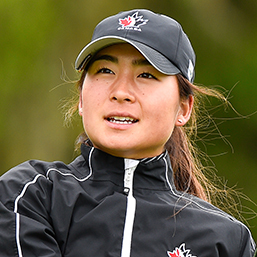 Victoria, B.C., native Naomi Ko solidified her return to the Amateur Squad after an impressive 2018 campaign that featured four top-20 finishes as a junior for the N.C. State Wolfpack. Ko was part of a three-person team that rallied to finish 7th at the 2018 World Amateur in Ireland. 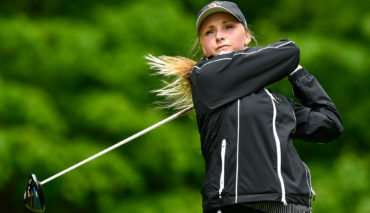 Ko won the Canadian Junior Girls Championship in 2016 and captured the B.C. Junior Girls in 2014. She is entering her seventh year as part of the Team Canada program. My mom got me into golf, mainly to receive an athletic scholarship. I like to bake and cook on my free time. A picture of my frozen yogurt. The amount of trees that we have. What I eat before my tournament rounds. Nothing really, everything is all normal stuff that you would see in a golf bag. Shake it off- Taylor Swift.